This Spreadsheet is simple and very easy to use. Simply type your numbers into the Green Boxes of the Mag-Probe Spreadsheet. For accuracy the 1st, 2nd and 4th green box numbers in the voltmeter column will automatically be duplicated in the red Mag-Probe column. They will have to be the same number in order to get a correct downtime computation. The only numbers that will be different will be the “Time it Takes to Conduct the Same Test” Please read the following 4 points before using the spreadsheet. Total Number of Facilities – You can enter the number of your facilities that make the same test. 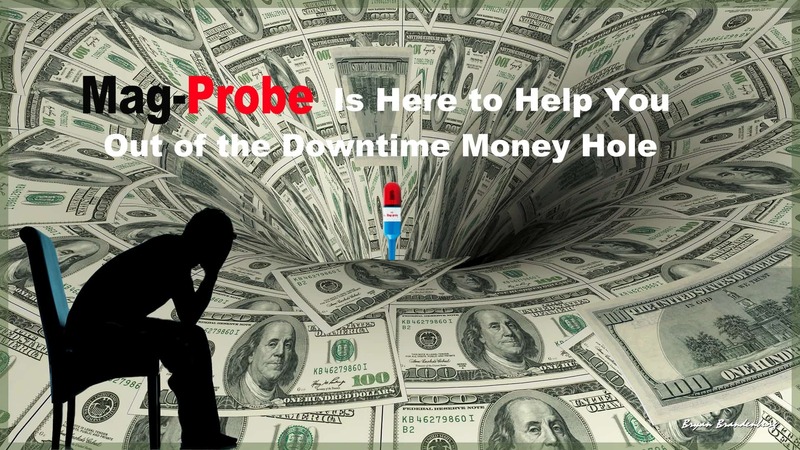 The spreadsheet will then multiply the time it takes to make the test for a voltmeter and the time it takes when using a Mag-Probe by the number of tests made per week and convert it to the amount of money you are losing by not using Mag-Probes in all your facilities. Lastly, is the Tests Conducted (per week) – This will be how many tests you did with a voltmeter each week and now you are using a Mag-Probe instead to conduct the same test. 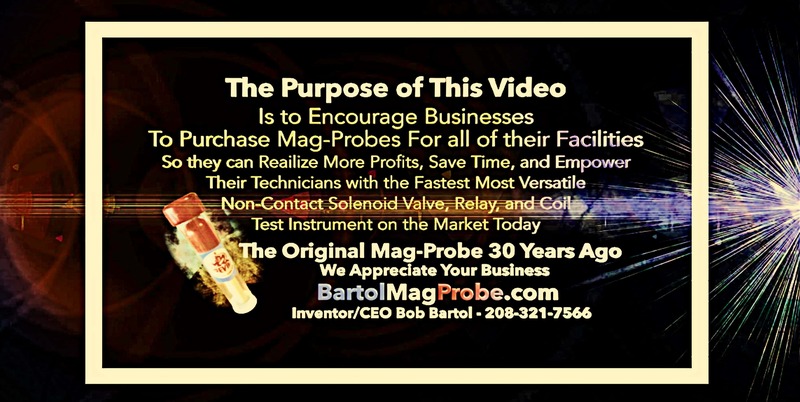 This number should also be the same number so it will automatically be duplicated in the mag-Probe Column. If you only conduct one of these tests per month or even 2 or 3 refer to the chart below. 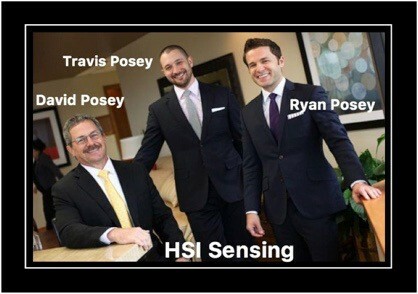 I would like to thank David Posey, Ryan Posey, Travis Posey and all of the employees at HSI Sensing for continuously helping my company on this long journey to keep the Mag-Probe manufactured in the United States at the highest quality. 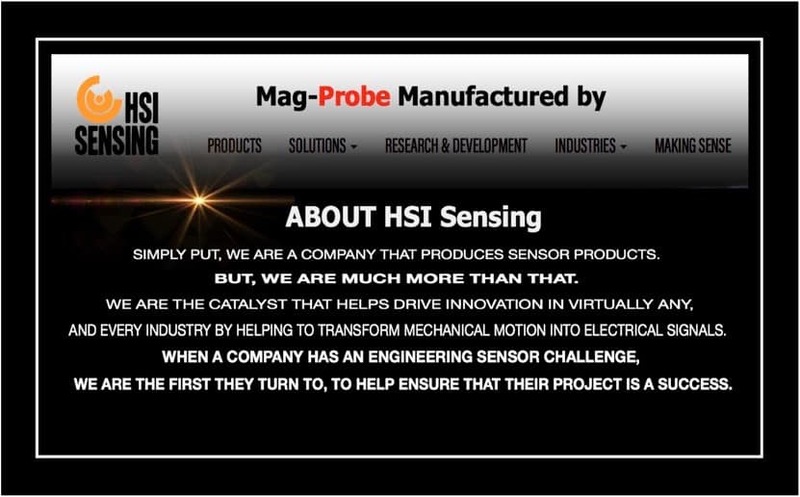 It has been a blessing to have one of the highest quality driven and customer service oriented manufacturers in the world, HSI Sensing, manufacture the Mag-Probe.